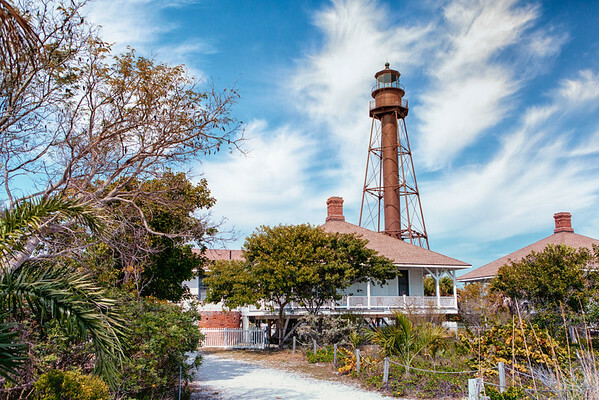 I've photographed a lot of lighthouses but none like this one on Sanibel Island in Florida. It looks more like a water tower. The interesting clouds make this a nice photo.